Baseball season is around the corner, which means it’s time for predictions. We’ll get to the American League next week, but for now, it’s National League time. We asked our writers for NL division champions, wild-card winners and players to watch. The division favorites were easy to sort through. The potential wild-card teams? Not so much. Here’s what we came up with. Matt Clapp: Unless the Mets can magically keep their guys healthy for once, it’s hard to see the NL East race being all that close. The Phillies and Braves could be a bit better than anticipated, but are probably both at least a year away. 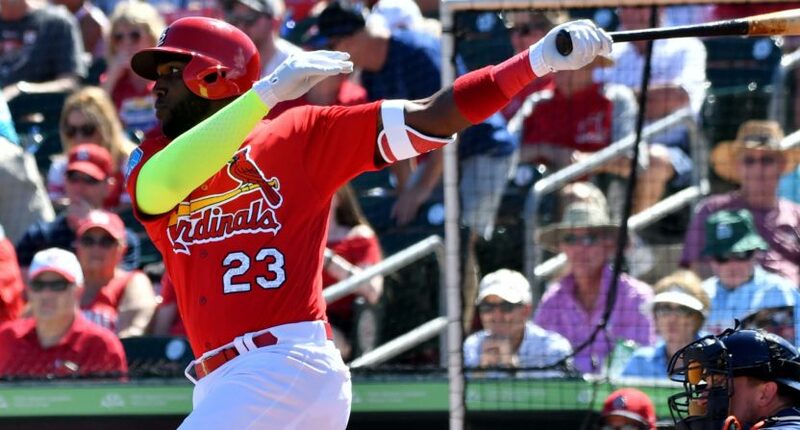 In the NL Central, the Cardinals look like a mid-to-high 80s win team on paper, and the Brewers are in that neighborhood themselves (especially if they were to add Jake Arrieta). But the Cubs are still in a class of their own and will likely win the division by a comfortable margin. As for the NL West… basically what I said about the NL Central when talking the Dodgers compared to the Giants, Diamondbacks, and Rockies. The wild cards, on the other hand, are really, really tough. I like the Cardinals on the surface at least a little bit more than any of the other wild-card contenders, but they’re certainly a flawed with a questionable starting rotation, and Matt Carpenter may not be ready for Opening Day. Still, I’d guess they’ll get one of the slots, and then the second slot I could easily see going to any of the Diamondbacks, Giants, Brewers, Rockies, and Mets. If Jake Arrieta signed with the Brewers I’d pick them, but right now the Diamondbacks feel like the safest bet. Like the rest of the baseball world, I’m interested in Bryce Harper in his contract year, Noah Syndergaard returning from injury (and already throwing 101 mph) and a slimmed down Kyle Schwarber trying to return to the hitter he appeared to be before the 2017 season. But one guy I’m very interested in following is the Dodgers’ Chris Taylor. The utility player came out of nowhere to be a star for the Dodgers in 2017, putting together an .850 OPS and 4.8 WAR. Is Taylor for real? He made some swing adjustments and some players are just late bloomers, but this was a pretty shocking development, and he’ll turn 28 in August. If he’s even half as good in 2018 as he was last season, the Dodgers would still gladly take that. Jay Rigdon: It’s boring, and it’s chalk, and it’s essentially a repeat of last year, but the NL appears so clearly to be a league of three very good-to-great teams spread across all three divisions, so here we are again. The wild cards become tough, but there really just aren’t that many contenders. The Cardinals and the Brewers do have to play each other (and the Cubs) more often thanks to the imbalanced scheduling, but they both went shopping at the Marlins firesale this winter to give them the edge. Harper has been one of the most famous players in the sport since he was in high school. This is likely his last year as a National as he hits free agency, and how he plays could go a long way towards determining just how big his potential record-setting deal will be. It also means a last run of sorts for this version of the Nationals. Maybe they can win a playoff series this time. Andrew Bucholtz: I think the division winners are all in good shape to repeat, but I see some movement in the wild card slots. The Diamondbacks and Rockies seem likely to fall back a bit, and I like the offseason moves the Cardinals and Giants have made. Player to watch: Andrew McCutchen, Giants. 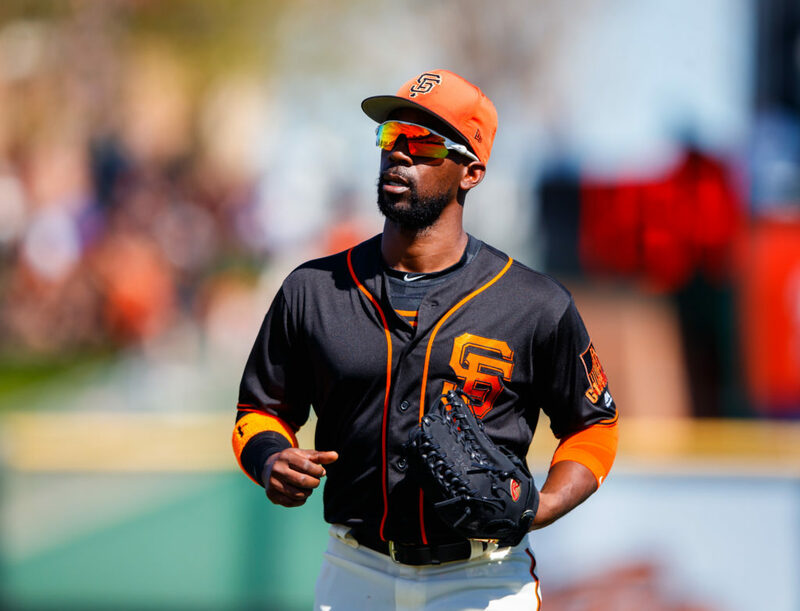 McCutchen is a key guy to watch for me; he’s 31, so a downturn could be coming, but if he has a solid year, that could be an important part of getting the Giants to the playoffs. Alex Putterman: The division races figure to be hopelessly uninteresting by midsummer, so all the drama here lies in the wild-card picks. I like the Diamondbacks, who lost J.D. Martinez but recovered some of his value with the additions of Jarrod Dyson and Steven Souza and otherwise returned the core of a 93-win team. I’ll also take St. Louis, which added Marcell Ozuna and will get a youth infusion in the starting rotation, with Jack Flaherty, Alex Reyes and Luke Weaver all getting significant innings. The Cardinals are short on great players (no disrespect to Ozuna and Carlos Martinez) but well-stocked with good ones. That will be enough. For years, people around Yelich have been saying he can win a batting title, but to this point that hasn’t come close to happening, with the outfielder topping out at .300 in 2015. Still, when the Brewers gave up four highly rated prospects this winter to pry Yelich from the Marlins, they were clearly betting on the 26-year-old’s star potential. Whether or not Yelich has the breakout season the baseball world has waited for will go a long way in determining Milwaukee’s fate. 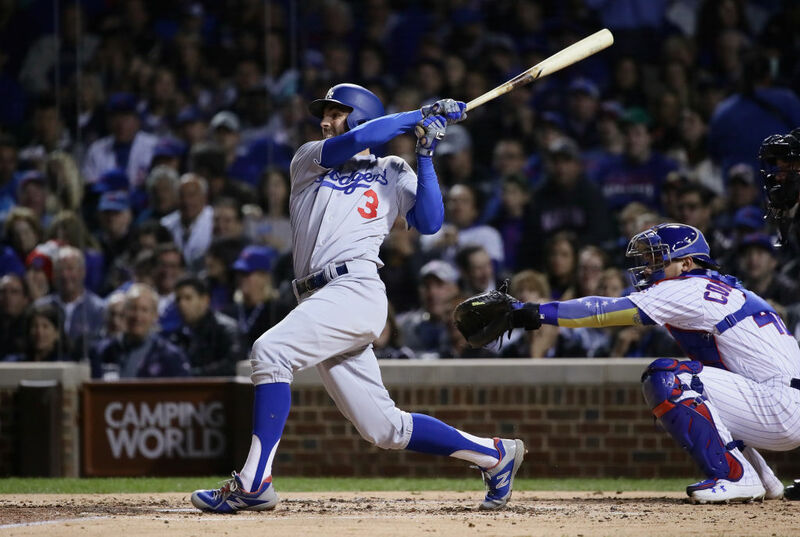 Joe Lucia: I think the three division winners are pretty obvious in the National League, with the Nationals, Cubs, and Dodgers all standing out from the pack. As for the wild cards, I’m not at all sold on the Giants and think the Rockies will take a step back this season. That leaves four teams for two spots, and I don’t think the Cardinals did enough to bolster their rotation this winterl and the Mets still have too many injury concerns to make me optimistic about their season. Thus… Diamondbacks and Brewers, come on down! 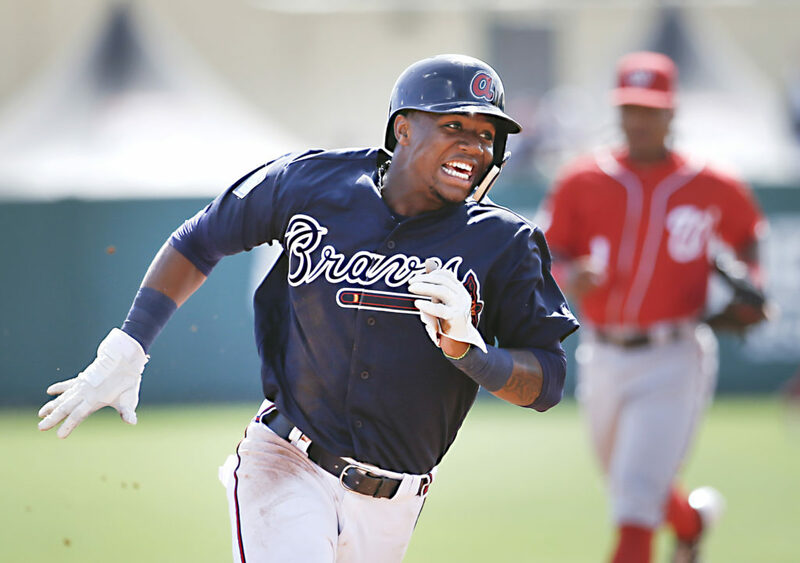 I am all aboard the Ronald Acuna bandwagon and am curious what he will do in 2018. Will he have the star-level impact that many (including myself) expect? Will he start off in the minors and struggle at first? Will he… just sort of be there? Braves fans have had an awful go of it for the last few years, and Acuna represents the best hope we’ve had in awhile. Ian Casselberry: I wish I could be daring with these picks, but it just doesn’t seem like that kind of season. The most intrigue will come from who finishes with the best record in the league. I think the Cubs are the best team, but the Nats and Dodgers might face less of a challenge in their divisions (the D-Backs could prove me wrong, though) and rack up more wins. The race between the Brewers and Cardinals for a wild-card spot will also be intriguing: Old guard vs. up-and-comer. 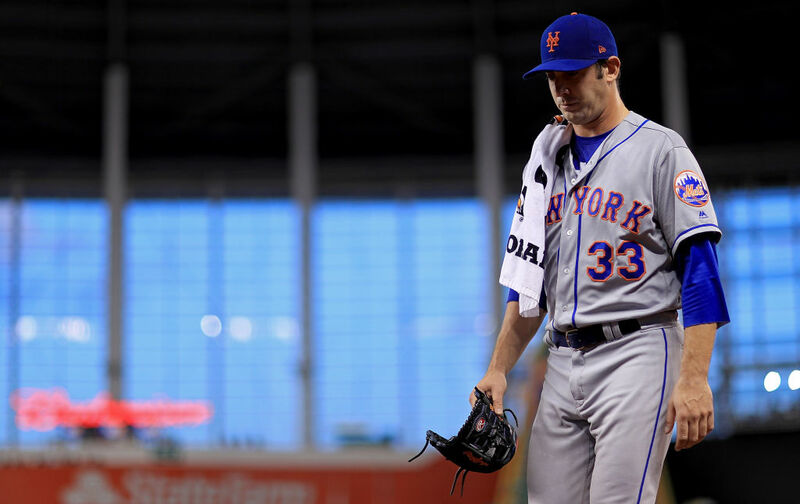 Matt Harvey’s rise and fall has been one of MLB’s most compelling stories of the past four seasons. He’s on the verge of becoming irrelevant but has an opportunity to change that. If he can be a top-three pitcher for the Mets, they have a chance to contend in the wild-card race and maybe he becomes one of the offseason’s most intriguing free agents. If he falters, it’s another case of a potential star who burned bright too quickly.